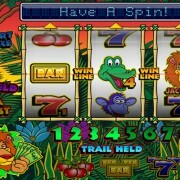 Play this game at 32 Red Casino and get Welcome Bonus. 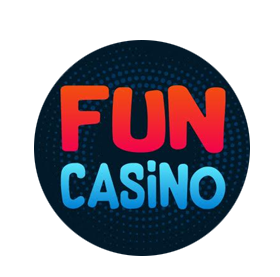 JOIN 32 CASINO - CLICK HERE! 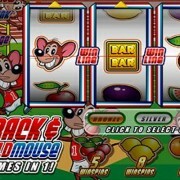 Chavin’ It Large, the latest edition to the 32 Red Casino pub slots range is a simple, yet interactive game. A fun game featuring a number of Chavtastic icons – the gold sovereign ring, Reebok Classics, and of course the most Chav of all, the Burberry cap! Green denotes a feature is included in this game, red denotes not featured. There are also nudges and holds and you can be given up to 4 nudges. 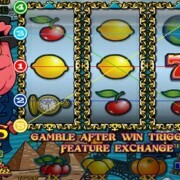 Like the traditional pub slots, there’s a Nudge Gamble skill stop feature where you must stop the flashing nudges. You may also get a Nudge Repeat, where the game gives you the number of nudges you had originally again. Nudge Bank Hold, this means your nudges are carried over if you decide to spin without using all of your nudges. 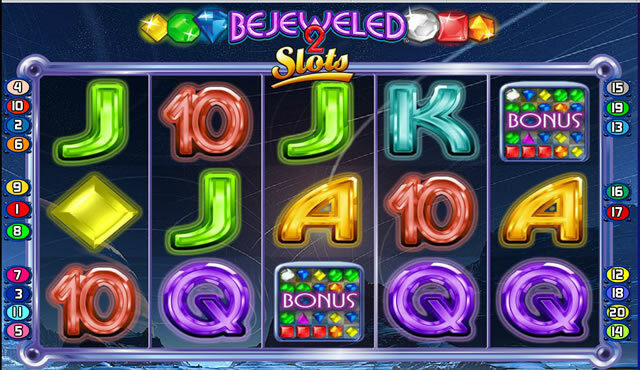 Spins and stakes start from as little as £0.10 right through to £10.00 so this game will appeal to all budget sizes, plus with a £10,000 maximum jackpot you should really “chav a go” at 32 Red Casino. 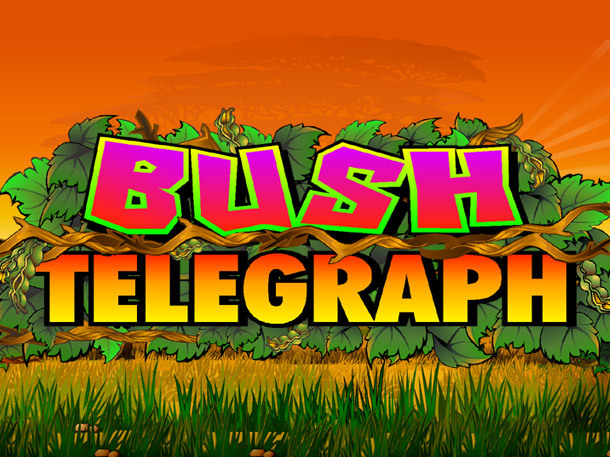 Oh and did I mention you can also play it as a free pub slot?? 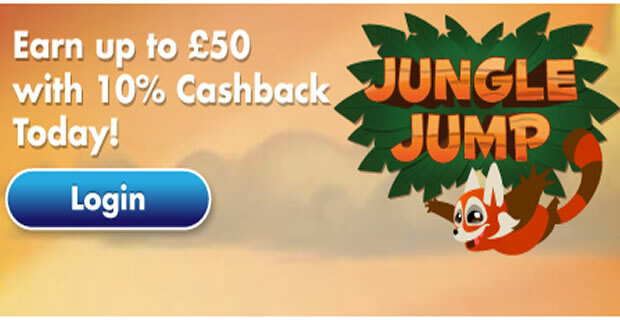 You don't win any real cash but it's a great way to try it out first!